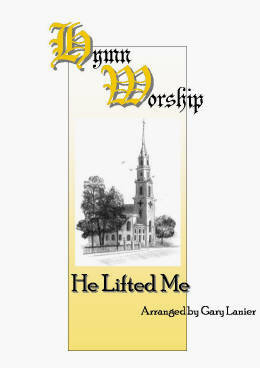 Arranged for SATB choir by Gary Lanier, the message of this hymn will lift you! It is a refreshing new choral arrangement using three verses of this loved hymn, with a key change leading into the last verse, as the choir sings the words, "Now on a higher plain I dwell...". Take a few moments to listen to the Choral Accompaniment Track that can provide a pleasant option using piano and strings.